I mentioned before that my kiddos have been addicted to the iPads, and we’ve only been 2 weeks into summer. To get them off the electronics and back into a form of reality, I’ve insisted every other day that the kids pick up a book. 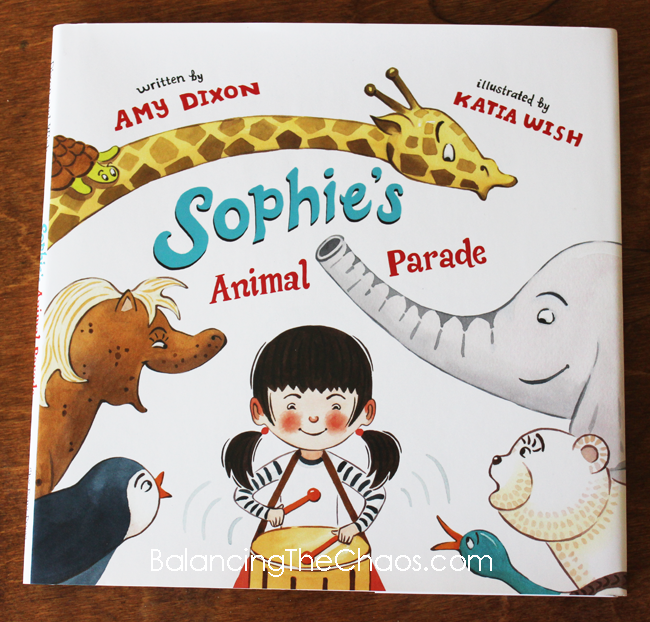 For my princess, who just started reading through the school year, she’ chose Sophie’s Animal Parade today, a cute book about an adorable little girl – Sophie who is lonely and creates her own playmates. We’ve already had a few days this summer where the kids, only being awake for an hour or two, start complaining that they are bored. I love the fact that in Sophie’s Animal Parade, Sophie creates her own form of reality by drawing her own playmates. My daughter is a dreamer. She dreams of dancing, dreams of singing, drawing, anything to do with the arts. Naturally, anything having to do with any form of ballet, she eagerly wants to get involved. 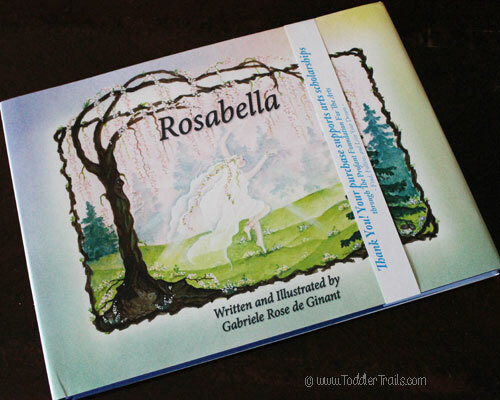 So naturally, when I was invited to review the book, Rosabella, I figured she’d love the book, which I was quite right! 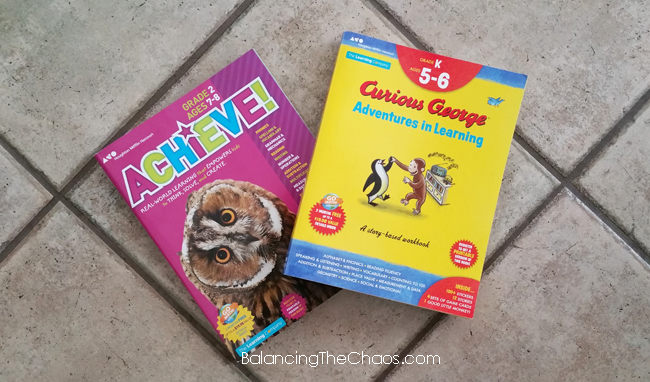 I recall those first day of school anxieties, especially when starting at a new school. 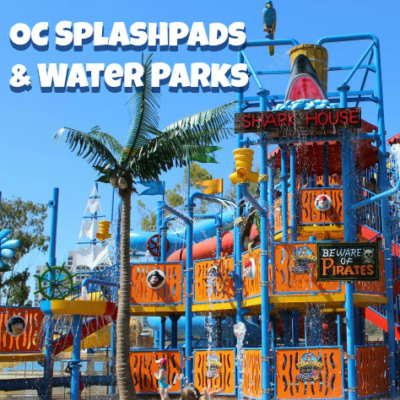 Now, as a parent, we try to make it easier on our kids with sharing our experiences. 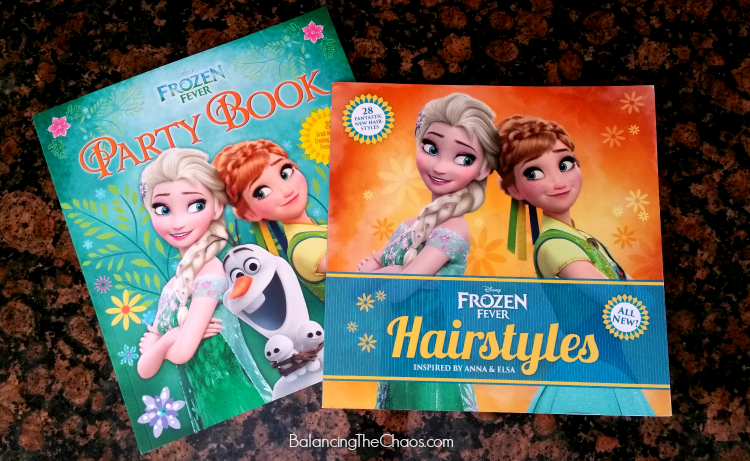 Better yet, there are books available that will immerse children into the situation before it happens so they know exactly what to expect – like the story of Princess Cupcake Jones Won’t Go To School by Ylleya Fields. 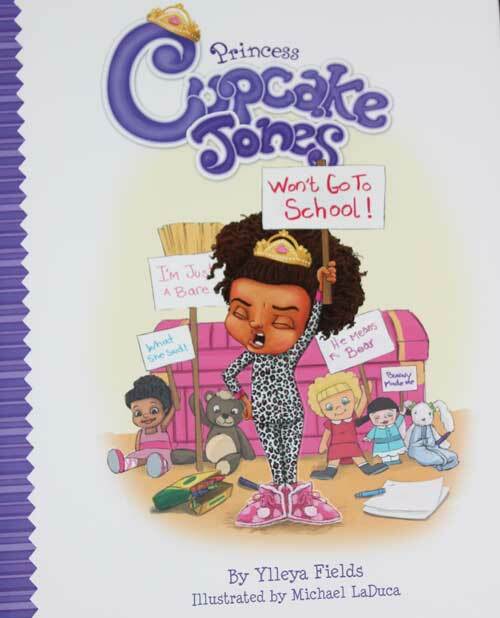 Children will dive in to the story when they meet Princess Cupcake Jones, a princess who wakes up the morning of her first day of preschool. She comes up with all kinds of excuses like pretending to be sick; her tutu is not ready and is a mess; she even tries to hide to get out of going to school. 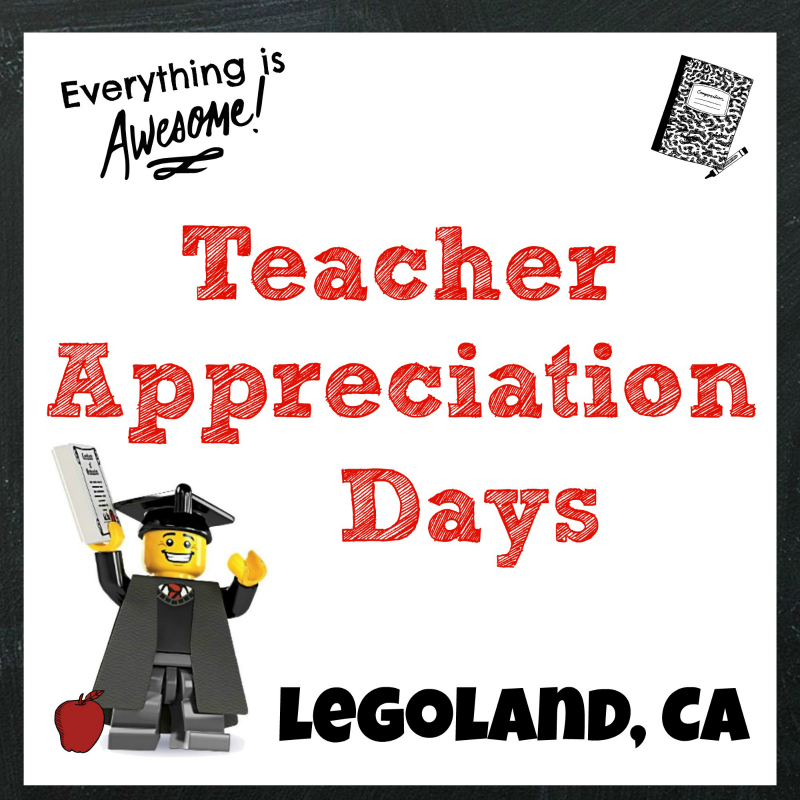 A couple of weeks ago, my son’s 1st grade class teacher mentioned an idea she had about a lesson plan she was working on. Her inspiration came from a Michael Jackson song: “Man In The Mirror” and how we could make a change in other people’s lives and how there is so much poverty around the world. 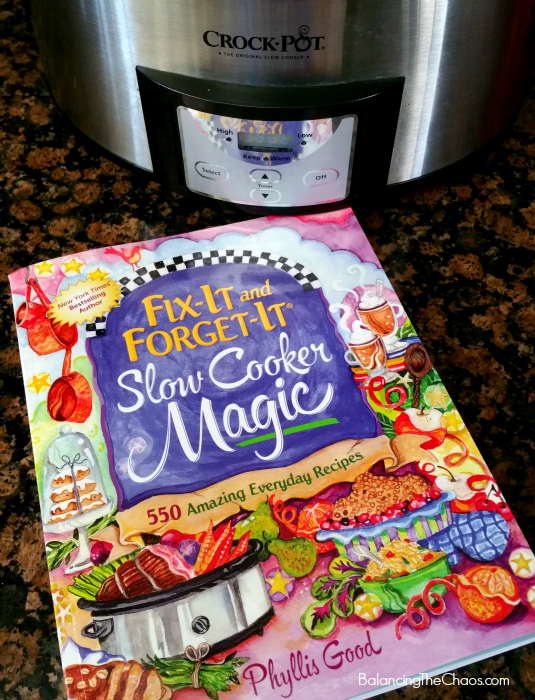 Just after this conversation, I was contacted about a book called Maddi’s Fridge and felt it would be the perfect book to share with her class. 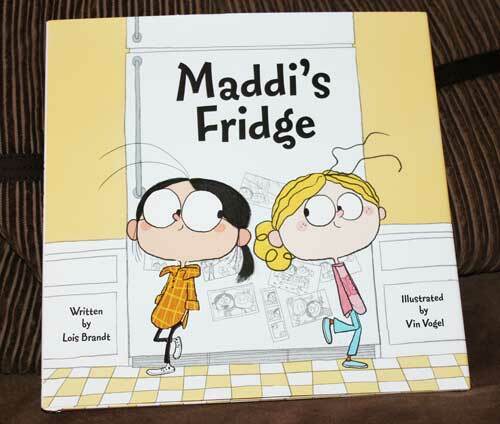 The story, Maddi’s Fridge, takes youngsters into the friendship of Sophie and Maddi, who are neighbors, classmates and regularly play in the same park after school. One particular day, they became hungry while playing and ran to Maddi’s house for a bite to eat. Sophie discovered that Maddi’s fridge only had a small container of milk. Maddi tells Sophie that they also have bread to eat, but asks Maddi to keep her secret.